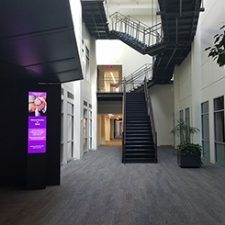 Vertex Pharmaceuticals - Hereva Consultants Inc.
As part of the 2016 Capital Plan, a project to incorporate new technology and specialty equipment into the research and manufacturing spaces in the Annex Building for Vertex Pharmaceuticals was approved. 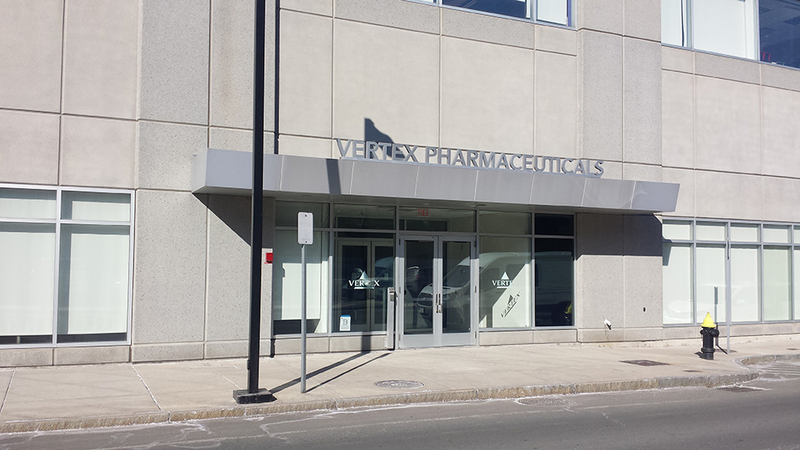 In 2016, Hereva was retained by Vertex under a master service level agreement to provide project management. 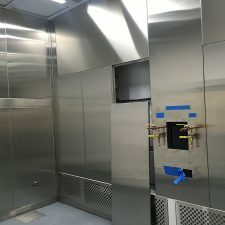 Hereva’s involvement is to provide PMO support through managing multiple small capital projects in the cGMP facility at 1 Harbor Street in Boston. 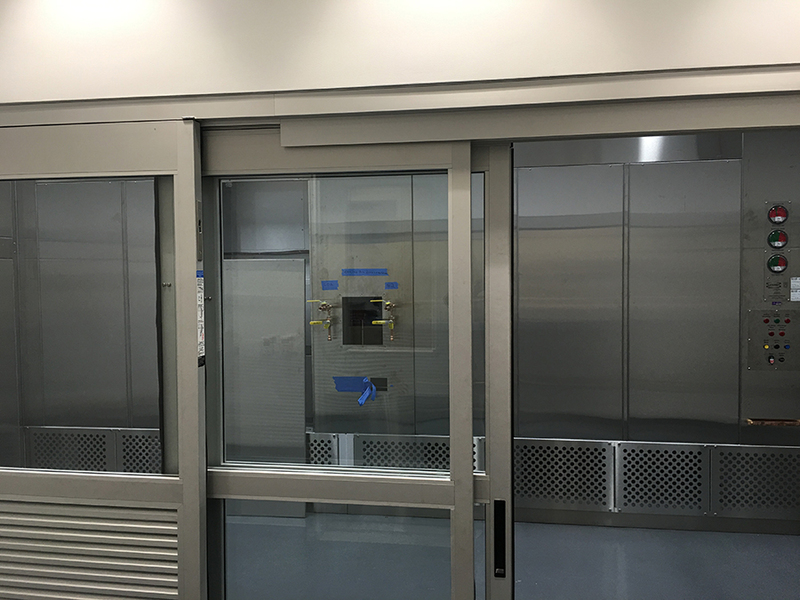 The PAT lab required the installation of a downflow booth for research work with powders. 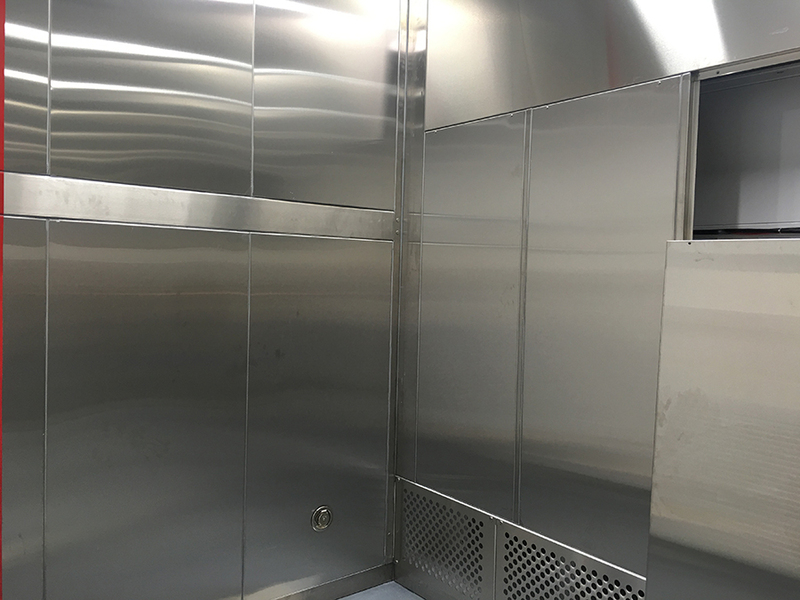 Installing this low volume air booth within the existing warehouse space proved to be challenging – central utility lines for validated systems were in the way. 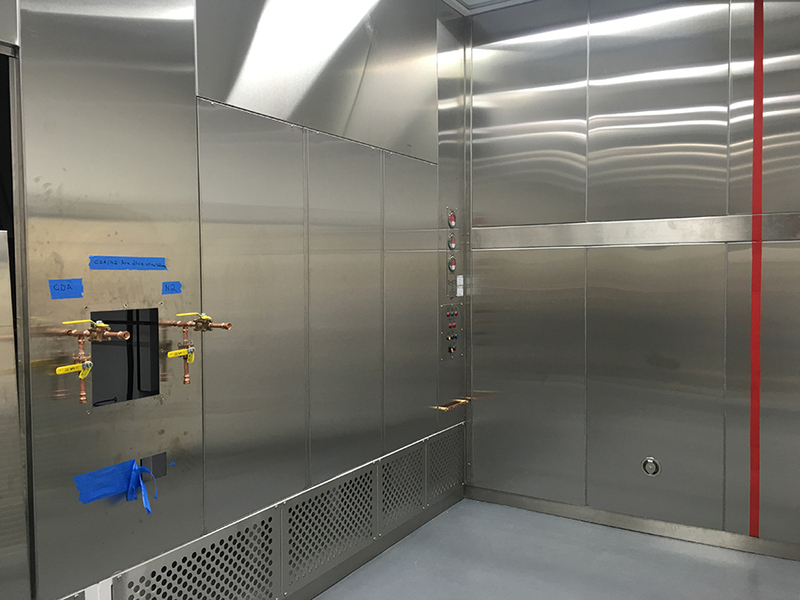 Creative adaptation by the manufacturer and close coordination with the full design and owner teams was required to come up with cost effective solutions. 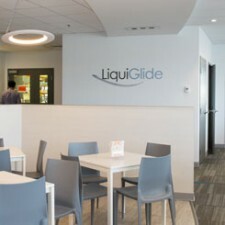 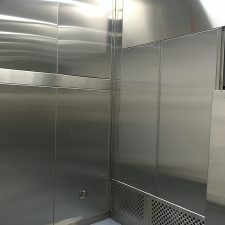 A collaborative design assist process was undertaken and the final result was a very efficient installation that was customized to the unique features and utility connections required by the equipment. 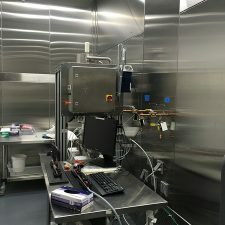 Likewise, the installation of the tablet coater equipment within a fully operational cGMP manufacturing line required close coordination of all work. 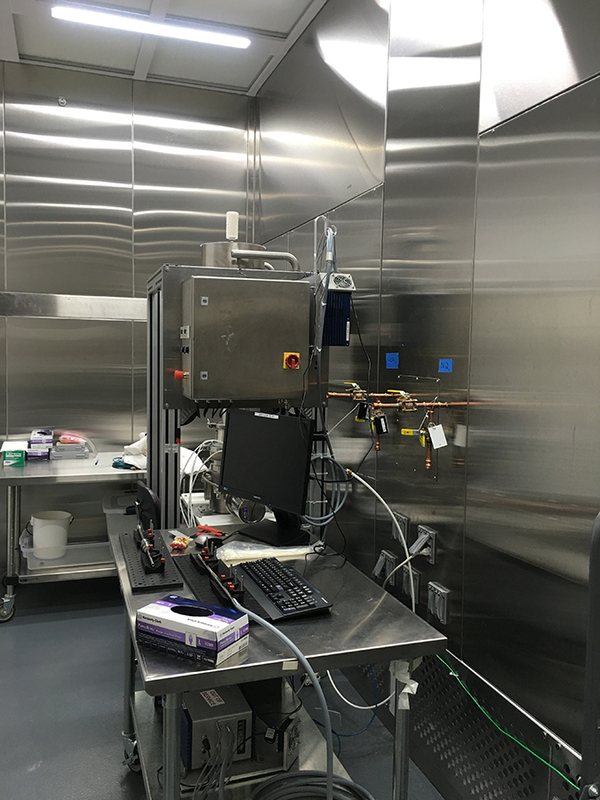 Timing was critical as tie-ins could only occur during the operational shutdown and the full commissioning and validation of all systems was required. 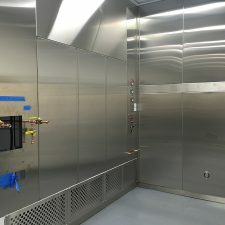 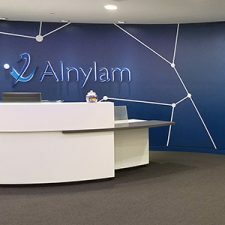 Once again, the design, engineering and owner teams had to work closely to manage a fast-track installation that required substantial coordination and flexibility. 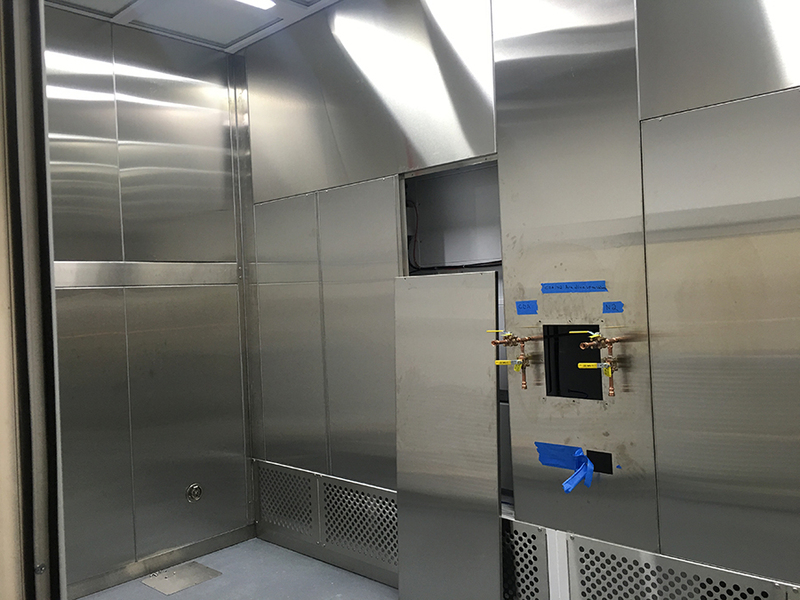 Hereva has managed the projects from initial URS and Change Control development through final commissioning and project close out for Vertex. 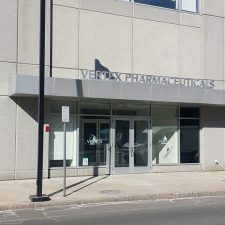 Vertex Pharmaceuticals is a global biotechnology company that aims to discover, develop and commercialize innovative medicines so people with serious diseases can lead better lives. 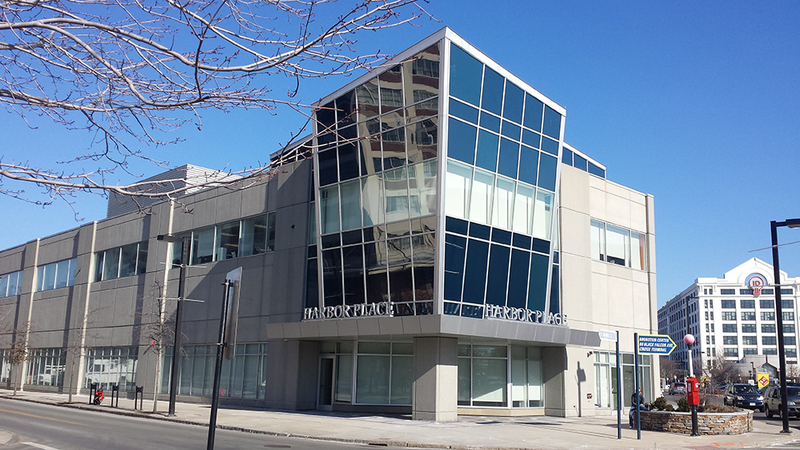 Founded in 1989 in Cambridge, Mass. 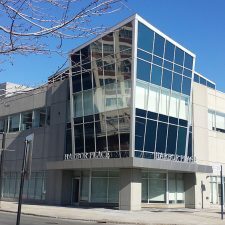 and headquartered in Boston’s Innovation District, Vertex today has research and development sites and commercial offices in the United States, Europe, Canada and Australia. 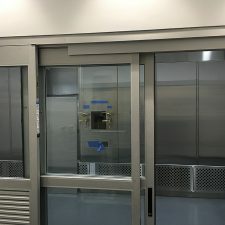 In addition to clinical development programs focused on cystic fibrosis, Vertex has more than a dozen ongoing research programs aimed at other serious and life-threatening diseases.